Travelling from Dubrovnik to Budva in Montenegro: The distance between Dubrovnik Croatia and Budva in Montenegro is about 115 km. travelling time with bus is about 3 hours. As most of the buses do not start their route in Dubrovnik, delays e.g. to traffic jam at the Croatian / Bosnian border, are not uncommon on busy summer days, so be patient, the bus will pick you up in Dubrovnik. 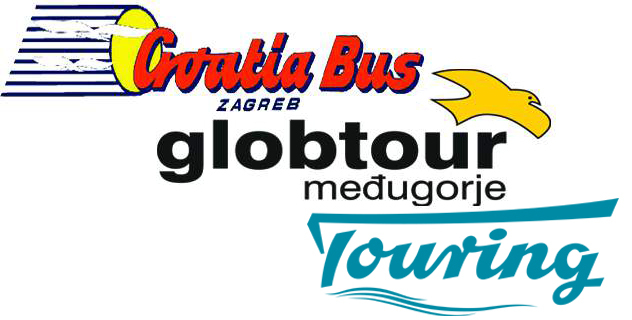 If you need to be in Budva at a specific time, please also keep in mind that the bus has to pass the border between Croatia and Montenegro; on busy travel days delays by the border is possible.